News that the U.S. has repealed a migration policy favourable to Cubans spread quickly in Cardenas, a coastal city where balseros, or rafters, regularly attempt to make the treacherous 150-kilometre journey across the Florida Strait. On Thursday, President Barack Obama ended a long-standing policy that allowed any Cuban who makes it to U.S. soil to stay and become a legal resident after one year. Cubans captured at sea were returned to the Caribbean island. 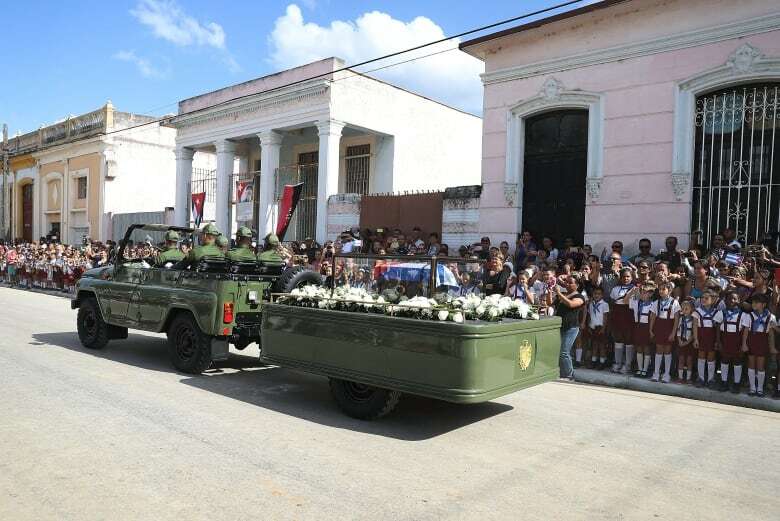 Cardenas, a city of more than 100,000 residents, where horse-drawn carriages rule the roads, is also the childhood home of Elian Gonzalez, who at age five became Cuba's most famous rafter after he was innocently thrust into a political tug-of-war. Gonzalez, now 23, was found alone at sea in 1999. What ensued was a protracted custody battle between his Miami relatives and his father in Cuba. He also became a pawn in the political warfare between exiles in the U.S. and Cubans loyal to Fidel Castro. The two-decades-long "wet foot, dry foot" policy — as the special provision added to the U.S.'s Cuban Adjustment Act is colloquially known — was instated by the Clinton administration partly as a political tactic to antagonize Castro but also to curb the number of Cuban migrants, whose massive exodus in 1980 reached a crisis point when Castro opened the floodgates to citizens who wanted to leave, many of whom were convicts released from jail. The policy change does not preclude Cubans from applying through conventional channels, just like citizens of other countries. While the true number of Cubans who attempt to flee by boat might be difficult to determine, the U.S. Coast Guard said 7,411 Cubans were either intercepted at sea or landed on American soil in a one-year period up to Sept. 30, 2016. Of those, 5,396 were caught in the water — more than double the figure the previous year. The number of those who made it to land in each period remained stable, an indication that the U.S. Coast Guard may have been more vigilant of a spike in traffic amid speculation the unprecedented privileges might be withdrawn once once the U.S. agreed to a détente with Cuba on December 17, 2014. The move to revoke "wet foot, dry foot" comes as Cuba struggles with recessionary pressures for the first time in years, amid a tapering of subsidized oil from ally Venezuela. 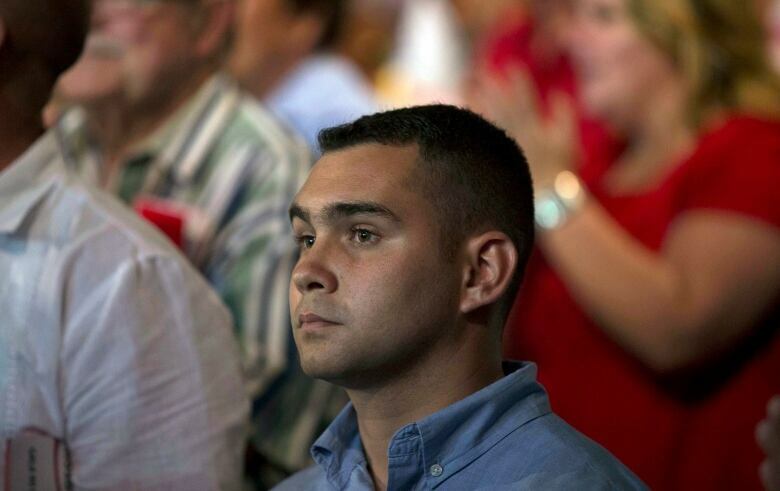 The economic pinch has intensified the will for many Cubans to leave the island. But Cardenas resident Lazaro Marrero now says his plan to get on a boat in 10 days is in limbo. "I wanted to go to help my family and work," a clearly distraught Marrero, 33, told CBC News. "The economic situation has obligated me." 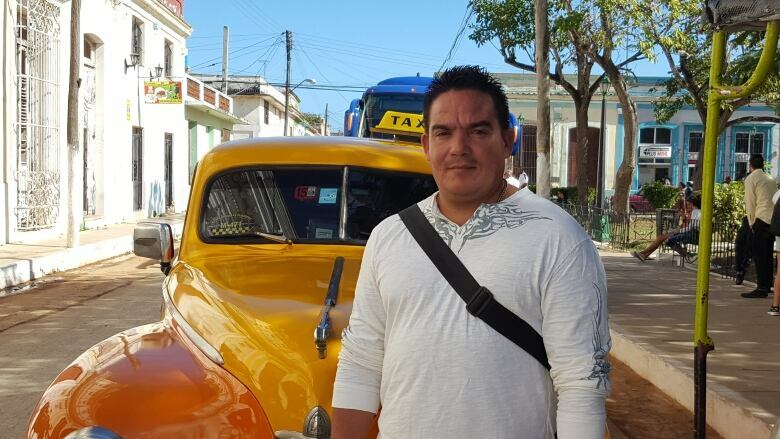 Marrero, a driver for a state-owned taxi company who makes roughly the equivalent of $20 US a month, said he was in the midst of collecting the $3,500 he believed he'd need to build a boat and buy a motor so that he and his wife, along with at least a dozen others, could make the trek to Florida. It would have been his fourth attempt. The first time, he said, he didn't get far before the Cuban border patrol caught him. The second time, the U.S. Coast Guard intercepted his boat just 15 kilometres from Florida's coast. The last time he tried, the boat's motor broke and he was forced to row back to shore, one more setback in his determination to find a better life. While Marrero has survived, the perils of the sea have claimed many casualties. Marrero said his cousin left 10 days ago and he's not heard from him since. And even though some like him are willing to take the risk, the high-stakes venture to Florida isn't one that all Cubans are willing to make, or feel should be encouraged. "A lot of people go and they die. They get lost at sea. Many have lost a son or an entire family," said Julia Maria Ortiz, 58. 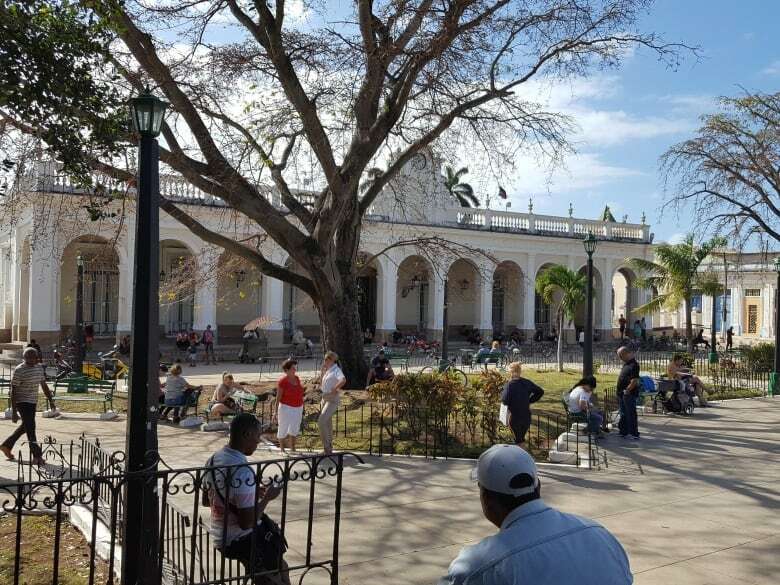 Sitting in Echeverria Park, in the centre of Cardnenas, Ortiz said ​those who'd like to live abroad should go through conventional immigration channels, although she acknowledges that many Cubans don't have the financial means to do so. "I think it's the best that they could have done," said 17-year-old Lisandra Daniele Albeo, a dental hygiene student, of the decision to end the wet foot, dry foot policy. The clampdown on Cuban migrants comes a week ahead of the inauguration ceremony for U.S. president-elect Donald Trump, who has promised to take a harder stance on immigration. While Trump has more than once threatened to unwind Obama's diplomatic efforts with Cuba, this move would align with his campaign rhetoric, and if it holds up, the quest for thousands of Cubans to transplant themselves becomes all the more elusive. In 1995, under the U.S.-Cuba Immigration Agreement, under which the wet foot, dry foot policy falls, the U.S. government began to reserve at least 20,000 visas per year for Cuban applicants, and those will still be available to Cubans through the conventional immigration process. As of 2015, there were 2,106,501 U.S. residents of Cuban origin, the latest figures from the U.S. Census Bureau show. 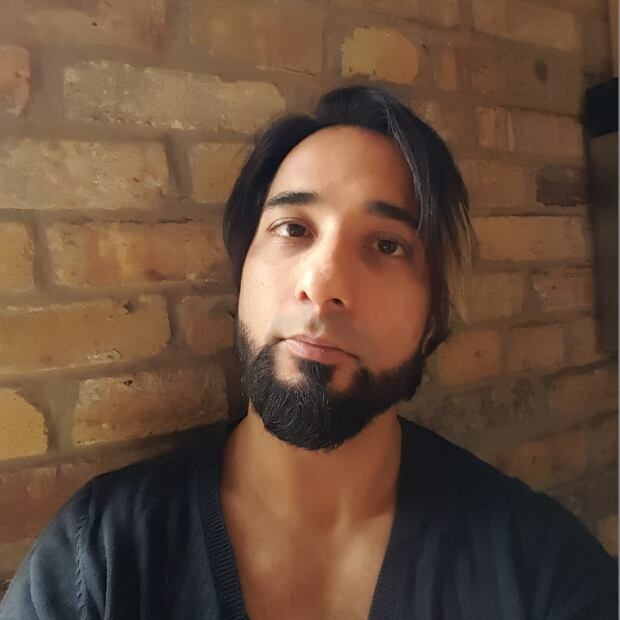 Anwar is a print and broadcast journalist based in Toronto. His work has appeared in the Globe and Mail, National Post, Toronto Star, Walrus Magazine, Montreal Gazette and Alberta Venture.